French multinational pharmaceutical and dermo-cosmetic group Pierre Fabre has entered into a multi-year agreement with Anaqua, Inc., to use the ANAQUA software to accelerate its patent, trademark, and design management processes. 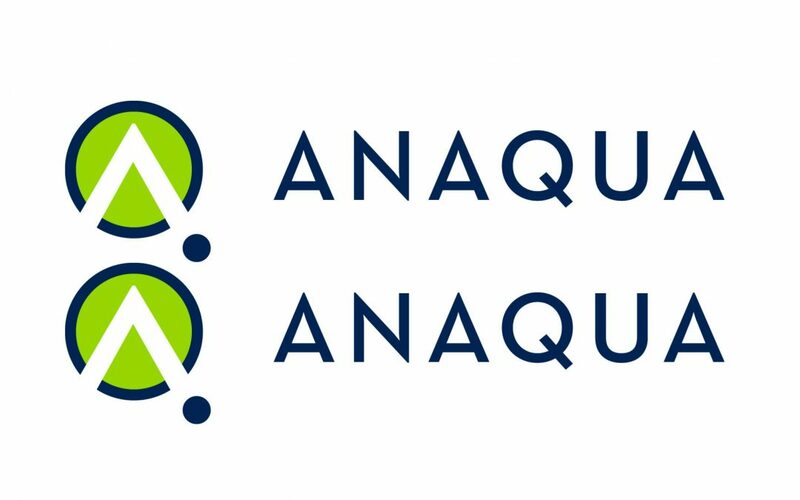 The company’s IP department was attracted to ANAQUA’s flexibility and ability to handle the full range of IP management tasks. They were pleased that the software could respond to the needs of all the different members of the IP department from patent attorneys to trademark lawyers, as well as administrative, documentary and accounting staff at once – adaptability that their older systems lacked. Pierre Fabre’s product portfolio spans from prescription drugs and consumer healthcare products to dermo-cosmetics. The company relies on its strong IP assets and its ability to innovate to stay ahead of its competitors. Pierre Fabre‘s R&D investments are shared between oncology, central nervous system, consumer healthcare, dermatology, and dermo-cosmetics.